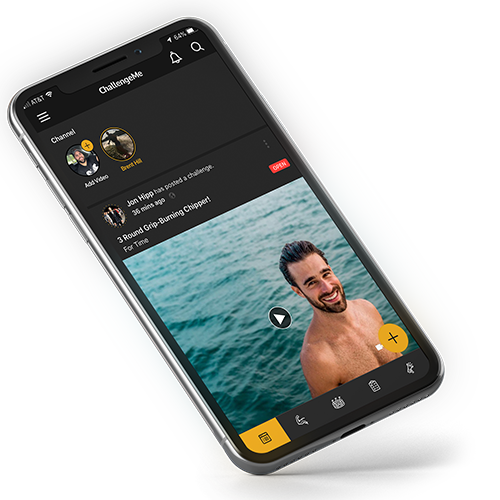 ​​A revolutionary fitness platform designed to enhance and increase engagement between followers, gym members, and friends. 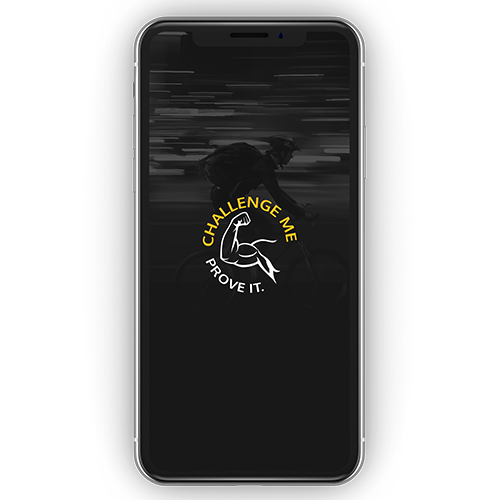 Take your fitness to the next level with ChallengeMe! 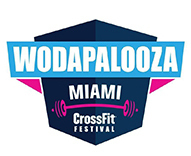 Achieve your goals in a fun, competitive way. Find the support and accountability you've been looking for with the ChallengeMe community. 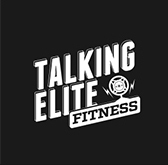 FOR ELITE ATHLETES & INFLUENCERS. Monetize your social influence with ChallengeMe! The ultimate platform to help you grow your brand, support your passion, and inspire others. ChallengeMe is the solution to getting top athletes and influencers paid appropriately for the value they bring to the marketplace. We believe your fans will support you, do you? Enhance member engagement with ChallengeMe! Post your workout for the day and create the competitive, supportive, and socially accountable environment you've been looking for. Give your members an exciting way to take the gym home with them in their pocket! If you consider yourself to be a competitor you came to the right place. 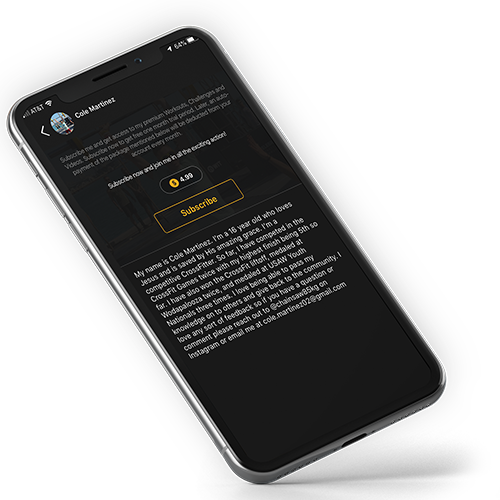 You should constantly be looking for ways to improve your routine and this app will allow you to get a perspective on what other athletes around the world are doing to challenge themselves and others. This app has taken me out of my comfort zone and has allowed me to take my training to a new level. I highly recommend you to download this app and challenge yourself and others to improve day in and day out. Very easy app to navigate and locate exactly what you want to concentrate on. In the past, found it hard to keep interested for any length of time. 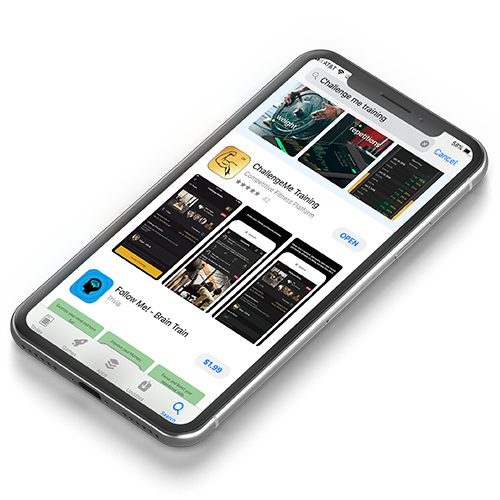 The interaction with other people along with the individual/group challenges will keep you interested make this app download work. 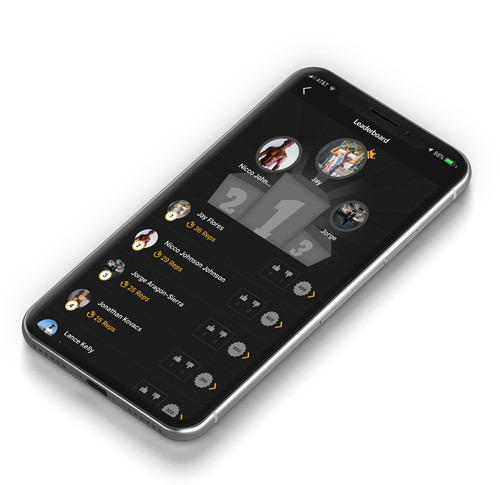 This app, as I see it is going to change the way sports enthusiasts connect, motivate each other, inspire each other on a world accessible platform. Its brilliant, I personally can't thank team challenge me enough for bringing this app forward for the people!! Who’s Ready to Challenge Their Core for 30 Days?